There have been plenty of days I go to write my posts and I get frustrated. I get frustrated because I don’t know if my readers want to see another thrifted outfit or read about one for that matter. Oftentimes, doubt creeps in and tells me that what you are doing doesn’t matter…no one is benefiting from this. As soon as I get to the point of discouragement I’ll get a new follower or a comment…and you have no idea how much this means to me! 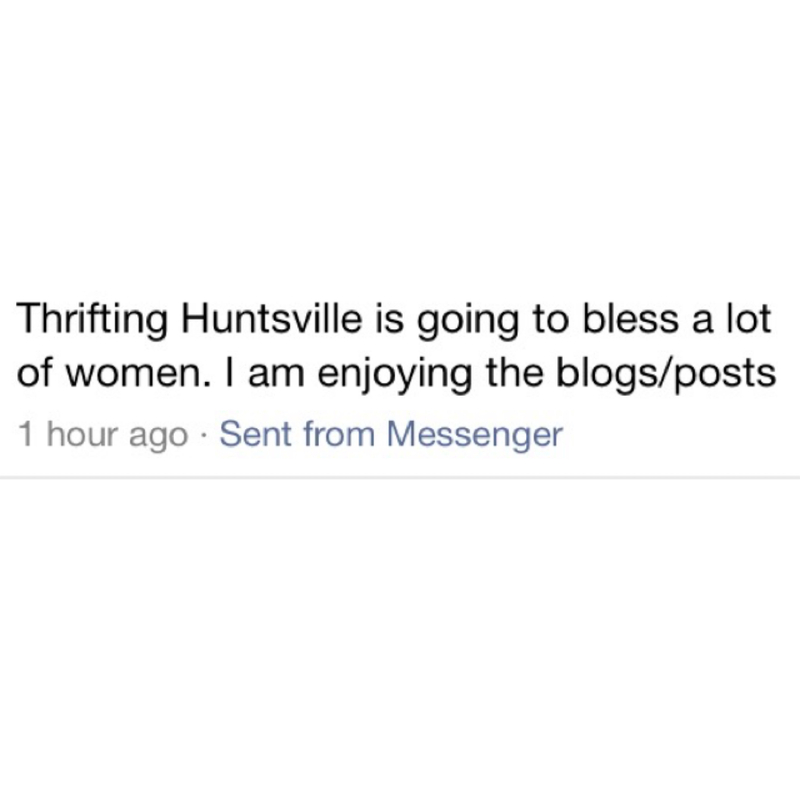 I received this message when I first started Thrifting Huntsville and at the time I didn’t believe what I was doing was making a difference. After all, it’s just clothes! 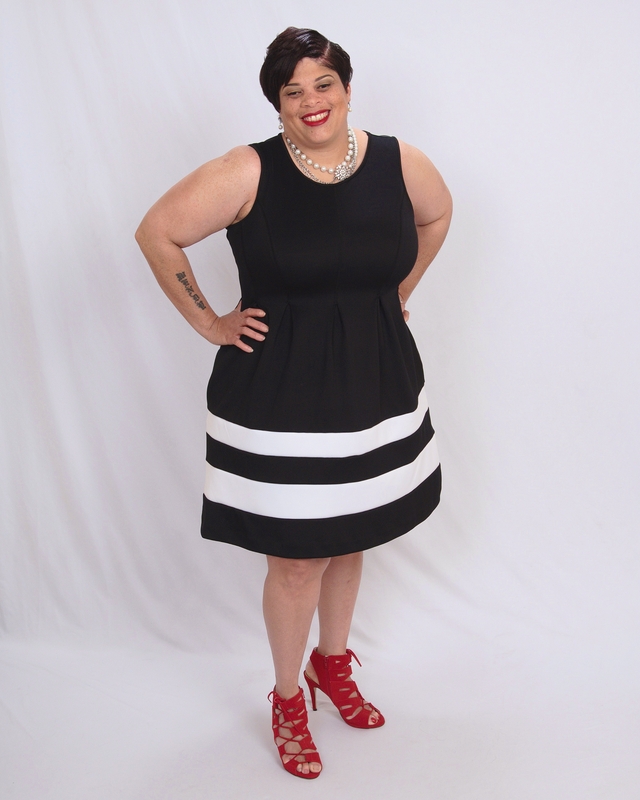 Each woman I have encountered through my transformations has shared their story. 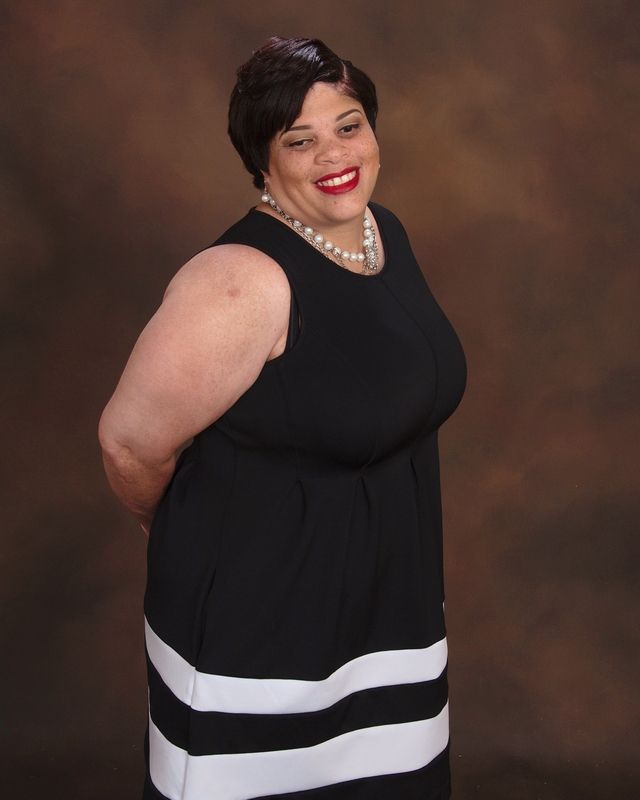 While I may be transforming them they are transforming me and this woman I introduce is no different…. Wendy, is the winner of the Thrifting Transformation contest but what makes her story so unique is she is that she is physically unable to see the transformation. Wendy is blind. In 2009, Wendy suffered from uncontrollable high blood pressure which caused a build up in fluid behind her eyes. After numerous of visitations to eye specialist the verdict remained Wendy would gradually lose her eyesight before the year was out. In November (2009), Wendy discovered she was pregnant with her first and only child. A child – she has yet to see. Wendy’s vision completely deteriorated during before the first trimester of her pregnancy. Fast forward to today- Wendy is devoted mother, firm believer in Christ and is married to her longtime sweetheart Thed. 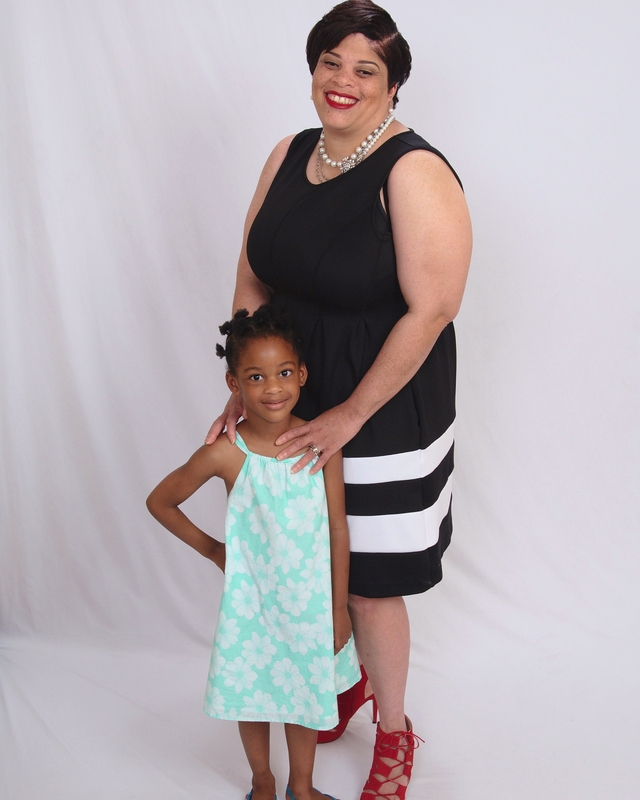 She is a stay-at-home mom who prepares meals for her family, was able to potty-train her daughter on her own and is a fan of the Wendy Williams show! While she is unable to read braille (her fingertips can’t grasp the concept) and refuses to walk with a white cane (the tool used for visually impaired) she doesn’t allow the loss of her eyesight to affect her attitude towards life.